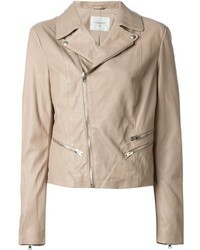 Cupcakes And Cas... Vivica Faux Leather Jacket $148 Free US shipping AND returns! 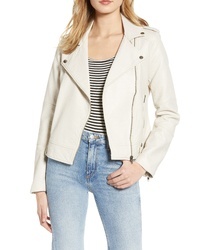 Bernardo Double Zip Leather Jacket $410 Free US shipping AND returns! 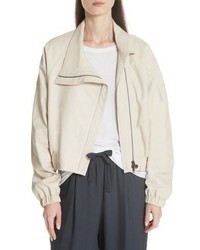 Andrew Marc Marc New York By Felix Stand Collar Leather Jacket $224 $450 Free US shipping AND returns! 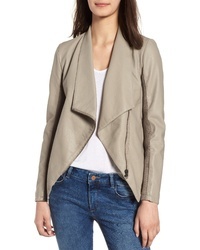 BB Dakota Gabrielle Faux Leather Asymmetrical Jacket $105 Free US shipping AND returns! 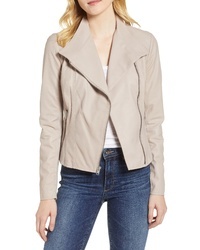 Vince Asymmetrical Leather Jacket $1,250 Free US shipping AND returns! 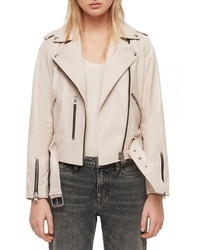 AllSaints Balfern Leather Biker Jacket $498 Free US shipping AND returns! BB Dakota Just Ride Faux Leather Jacket $98 Free US shipping AND returns!